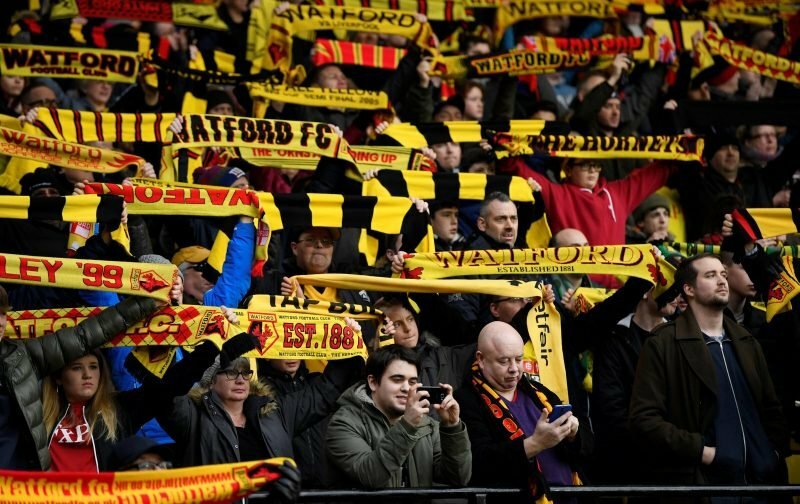 Welcome to the revival of Vital Watford, where we give you Watford fans some great articles about the club through a fans perspective. 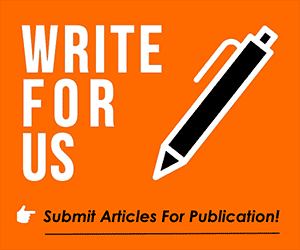 Unfortunately, the first thing that I have to write about on Vital Watford is the racial abuse some of the Watford players have had to endure after the mind-blowing comeback at Wembley Stadium against Wolverhampton Wanderers. 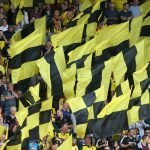 Troy Deeney, Adrian Mariappa and Christian Kabasele have been subject to disgusting racial abuse via social media and for someone such as Troy Deeney who has been such a massive figure within the club in recent years to be getting abuse of this category has obviously not made us Watford fans happy has it? Record signing Andre Gray was apparently targeted as well. It seems as the year has gone on there has been more and more racial incidents occurring across the nation and the problem is really starting a rise up again, but now is the time the FA stepped in and done something about it. There’s no need for people to be going around judging others on their skin colour, I don’t see how people feel the need to do it. So where do we go from here? There are many solutions to this problem although not all of them are going to work, things like docking points from teams would probably make people think twice before saying something like that because these banning orders do not seem to be cutting it right now. With this problem circulating up and down the country, we hope for a better world and the FA need to start taking the appropriate steps to start building towards that better world, because let’s be honest their coverage on the situation has been very poor and as usual the FA don’t seem to care what so ever. A big game with Arsenal is just over the horizon as they visit Vicarage Road in what should be a battle for Europe for both teams with Arsenal battling for a Champions League spot and the Hornets going for Europa League. We currently sit 10th in the league on 46 points just one-point shy of a Europa League spot which Leicester City currently occupy, and they play tonight against Newcastle so if we have any hope of being in a Europa League place by Monday night Leicester have to lose this game.